Make sure your day at the office breezes by! 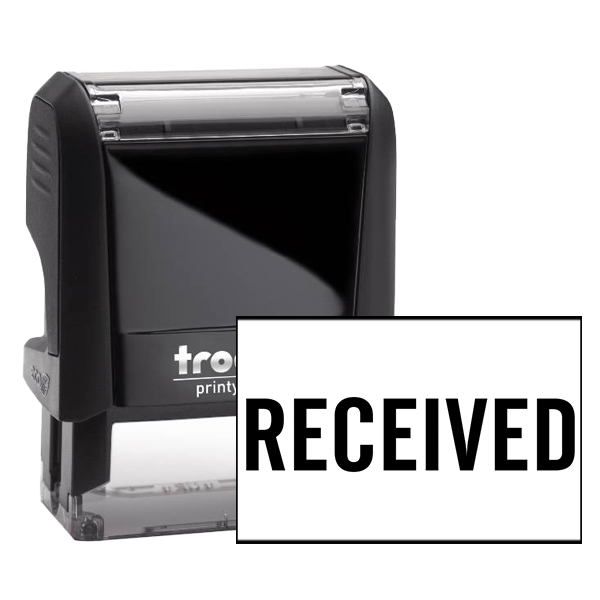 Order this RECEIVED office stamp today! Check out your personalized options from below! 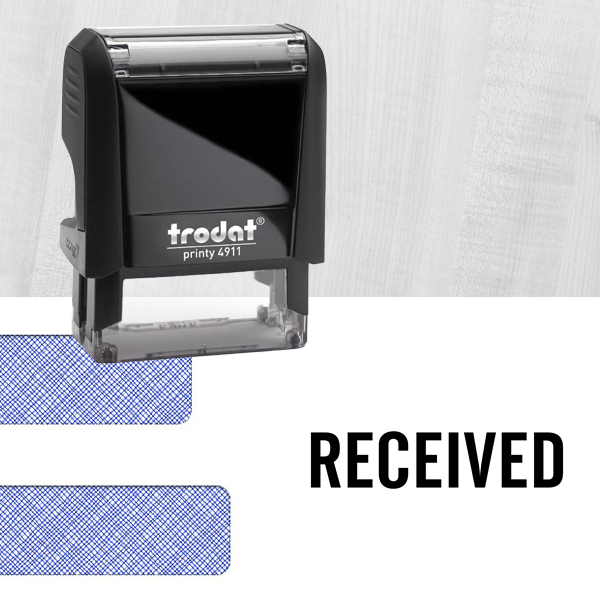 Personalized Received Rubber Stamp Details Perfect for the office to utilize during the average day, this Received rubber stamp will help you get your task list done in half the time guaranteed! Consisting of the best materials we can get our hands on! 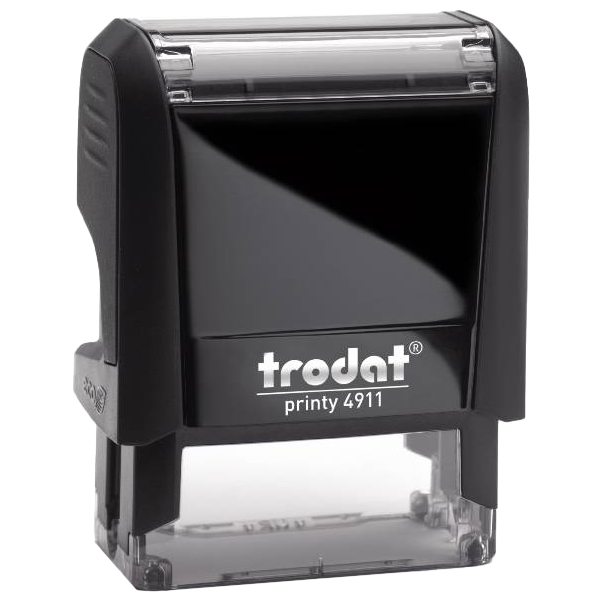 This Received mailing stamp is available in a collection of styles. 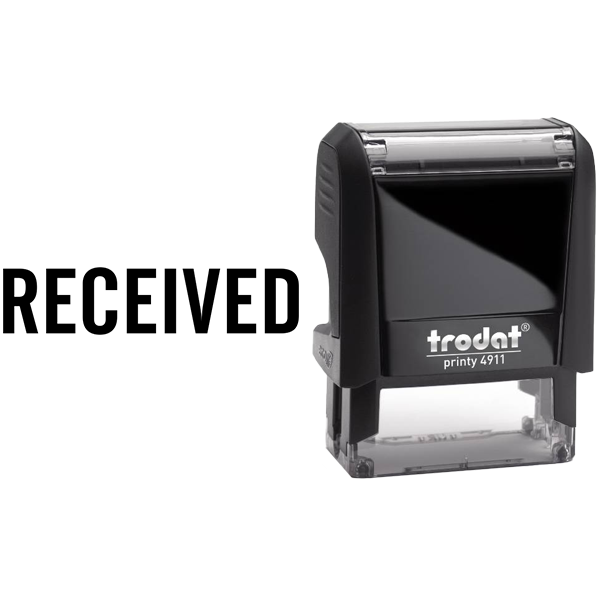 So you are free to create as large of an impression as you wish and feature your stamp in any color we offer.Order this custom Received rubber stamp now!